Java là một công nghệ xây dựng các ứng dụng phần mềm có vị trí rất lớn trong những năm cuối thế kỉ 20, đầu thế kỉ 21. Nó được coi là công nghệ mang tính cách mạng và khả thi nhất trong việc tạo ra các ứng dụng có khả năng chạy thống nhất trên nhiều nền tảng mà chỉ cần biên dịch một lần. Lần đầu tiên xuất hiện vào năm 1992 như là một ngôn ngữ dùng trong nội bộ tập đoàn Sun Microsystems để xây dựng ứng dụng điều khiển các bộ xử lý bên trong máy điện thoại cầm tay, lò vi sóng, các thiết bị điện tử dân dụng khác. Không chỉ là một ngôn ngữ. 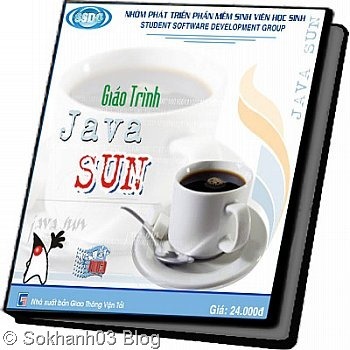 Java còn là một nền tảng phát triển và triển khai ứng dụng trong đó máy ảo Java, bộ thông dịch có vai trò trung tâm. How to Earn Money By Developing ANDROID JAVA Applications? In the world of competition between smartphones like Blackberry, iPhone and Droid, application developers have a huge potential to become rich in less time. Android is a software stack developed by GOOGLE for mobile devices that includes an operating system, middleware and key applications. It is easy to earn money by developing Android JAVA based applications by following techniques and guidance from this article. Visit the development tools website for Android from the link given in references of this article. Assuming that you are using Windows operating system, download the Android SDK for Windows. Unpack the downloaded .zip file to a safe location. Add this location to the PATH variable by Right-clicking My Computer, Select properties, select Environment Variables under Advanced settings. Add the path location to the PATH variable by editing it. Install SDK by running SDK Setup.exe from root directory of SDK tool. 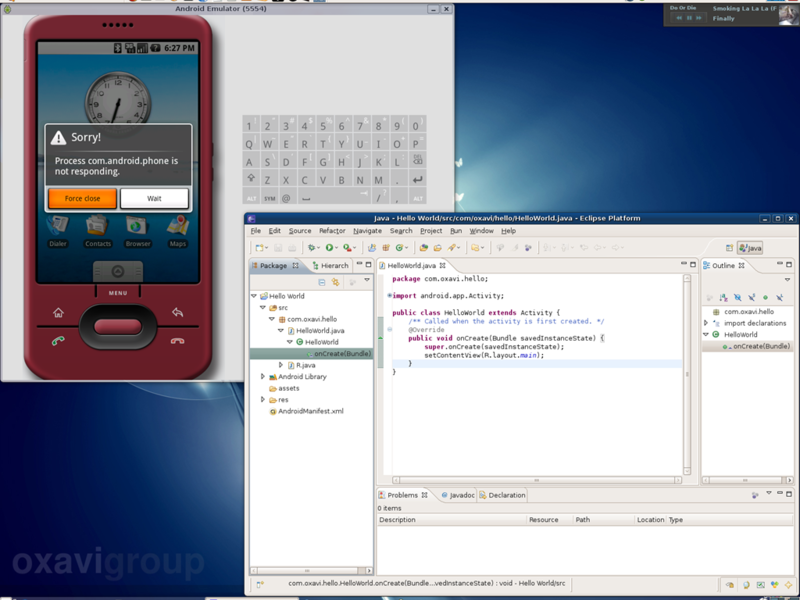 Android offers a custom plug-in for the Eclipse IDE, called Android Development Tools (ADT). This provides a good advantage if you are also developing applications for Blackberry smartphone. 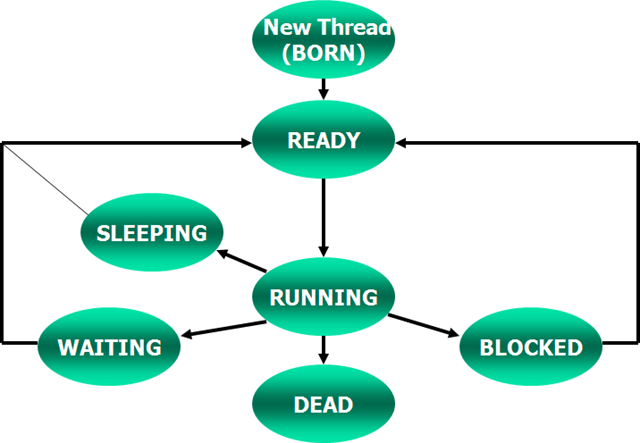 This way you can develop applications in parallel for both the platforms, i.e. Blackberry and Android. Install the Eclipse IDE 3.4 (Ganymede) from its website. Open Eclipse IDE and in the software updates, type the URL https://dl-ssl.google.com/android/eclipse/ and install the updates. Modify your Eclipse preferences to point to the Android SDK directory. Android applications are written in the JAVA programming language. There are various APIs specifically written for Android which can be used for preparing applications specific to certain device running on Android platform. Once an application is successfully compiled, a .apk file is generated One apk file is one complete Android application. Once the Android Plug-in for Eclipse is installed successfully, restart Eclipse tool and start developing a Test application project. Enter a name for project. Select a Build Target 1.4, 1.5 or 1.6 and Enter Application Name, Package Name and Min SDK Version. Copy the source code for a basic Hello World project from the link given in resources. Build project and Run on the Emulator. It is important to Sign an application before publishing it for security and integrity reasons. If you are using Eclipse tool and if ADT has proper access to the Keytool then there is no specific action required The application will be signed when it is compiled and debugged. To sign an application for public release, obtain a signature for public release and compile the application in Release mode by following procedure outlined on Android Developers website. It is important to Test your application before releasing on an actual device rather than just the Emulator. You will have to purchase either an Android running phone like Motorola Droid or an Android Development phone. Add an End User license agreement and publish on Android Market. The most important reason for application development is to earn money. You will need to pay a one time registration fee of $25 to become an Android developer and publish applications. Once your application is published on Android Market and people all over the world start downloading the application at your published price, you will receive 70% of the revenue while Google will keep 30% of it. For example, an application worth $1 downloaded by 1000 people will earn you 70% of that which is $700. If you develop a very good quality application, you can earn prize money of $150,000 or 100,000 or 50,000 or 25,000 based on overall ratings given by users through Android ADC2 challenge. Start up by opening your emulator. Go to File > New > Project > Android and fill in the project details. we called my project Hello World, with the package name of com.oxavi.hello, an activity name of HelloWorld, and application name of HelloWorld The package name has to follow the same naming convention as Java packages. This is what it looked like right after we made the project. permissions to use app inventor you will also need to accept the T&C(first time) You will see window like below. Drag a textbox, button and label as shown below. You can click on Properties on RHS to change button/label text. if you change labels then it may not immediately get refreshed. After making changes click on “Save” button on top. Now click on Open blocks editor button on top and download/accept any JNLP permissions to start it. The new operating system developed by Google, Android, has been flooding many phone’s system and mobile devices. 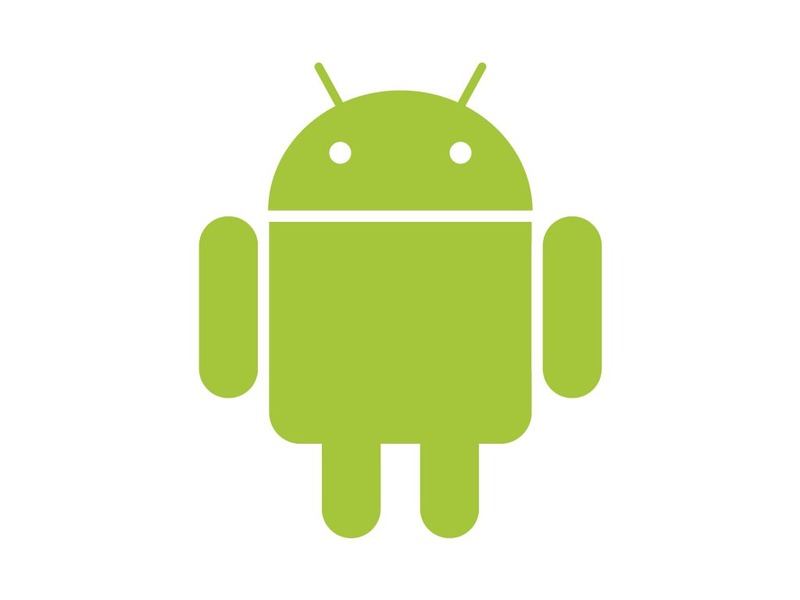 Today, Android has become a major platform for application developers. Besides the operating system, Android also includes middleware and some key applications. 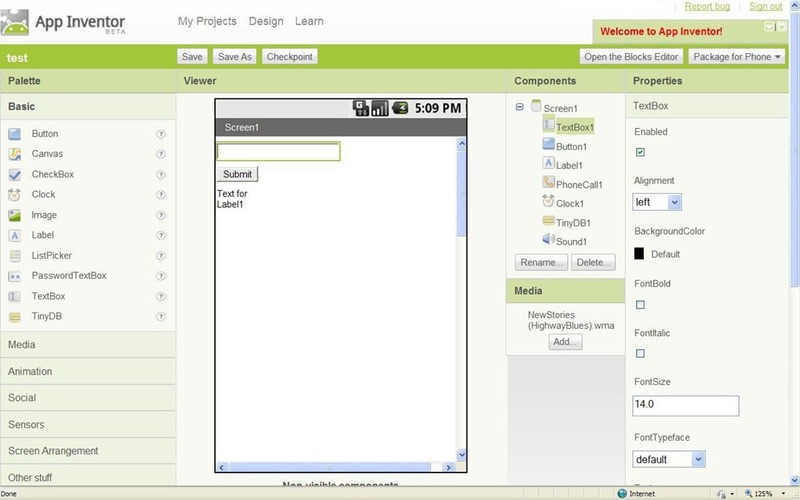 Also, there is Android Software Development Kit that offers tools and APIs necessary. With Android SDK, developers are able to begin the development of application on the Android platform by using Java programming language.